Comments at the bottom of NFL Network’s tweet about Terrell Davis’ comment are largely negative from Vikings fans — and in early returns he was hovering around 10 percent support in a Twitter poll. We’ve entered the part of the NFL offseason when the league will do just about anything to keep fans engaged (or perhaps even distracted from other less pleasant stories). What’s perhaps more interesting is just how many Vikings fans think bringing back the franchise’s all-time rushing leader is objectively a bad idea (even if it is! 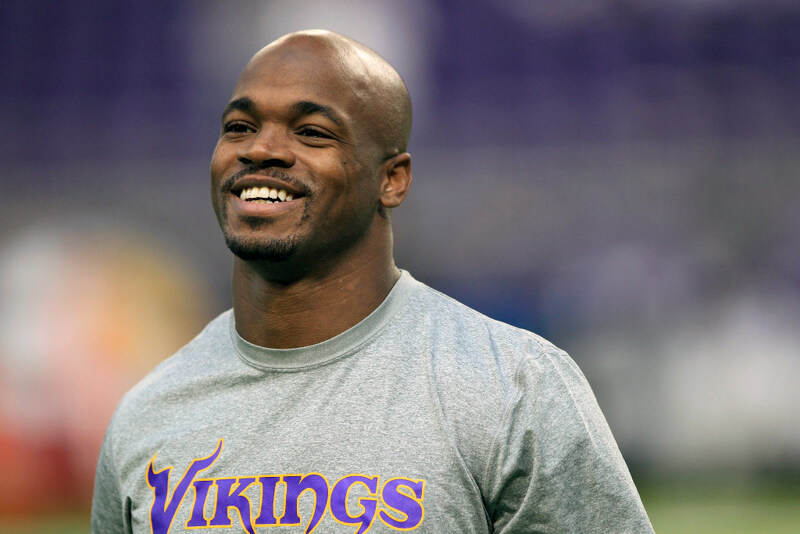 Peterson turns 34 in March and is a free agent. He topped 1,000 yards for Washington last season but largely remains a one-dimensional back). Those Vikings fans who didn’t move off their Peterson fandom in 2014 after the child abuse scandal seemingly did so in 2016 when the Vikings and Peterson parted ways. Comments at the bottom of NFL Network’s tweet about Davis’ comment are largely negative from Vikings fans — and in early returns he was hovering around 10 percent support in a Twitter poll. Is now the right time to start bringing Wiggins off the bench?